3 luxury tools, one for base, one for face and one for eyes. The best bit? You get to choose a set based on if they prefer a natural look or a more dramatic and full look. 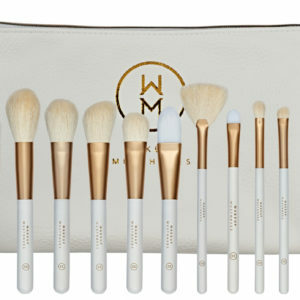 Give them ‘Makeup Made Easy’ with the most luxurious brushes gift wrapped to perfection.